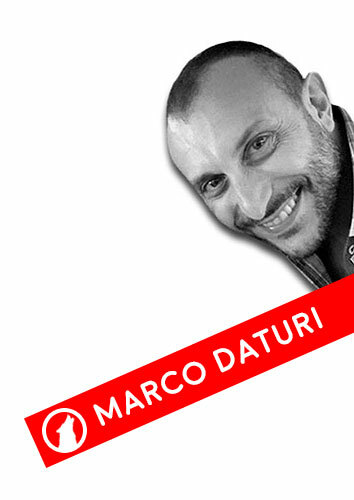 Marco Daturi has gained extensive work experience since 1992 working in several companies business areas in the fields of marketing and sales. He now offers business and marketing consulting to companies and professionals. management: planning, projects, organization, control, development and corporate restructuring. The customer accesses qualified services, without the fixed costs of an employee. The high flexibility allows the customer to organize the work more effectively. A consultant dealing with several realities brings a continuous growing experience. The consultant develops constant skill improvement. With an external and objective point of view, opportunities in wider fields will be proposed. Marco began working in 1992 while attending the university and has developed his profession in marketing, sales and management control. After an annual stage in Nielsen and the military service, Marco began his career in consulting for Agip (ENI) and then continue in multinational companies such as Festo AG (automation) and Wolters Kluwer (publishing). 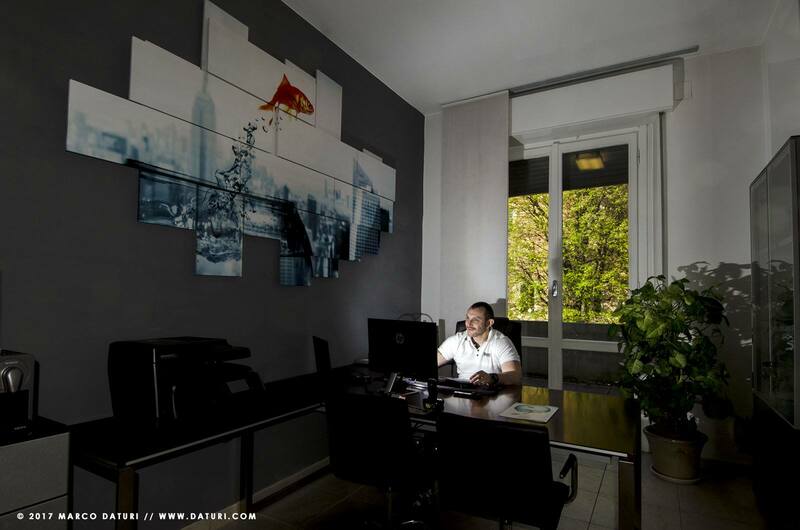 Later he moved to small companies and has developed own projects founding a marketing company creating numerous websites, community and projects. Doctor in Economics has also completed a Marketing post-graduate master in marketing and specialization in management control. Nielsen’s trainings: Micromarketing, Retail, Inf*Act, Consumer, Workstation plus, Category management, Space management, GeoMarketing. “PNL advanced”, Neuro-Linguistic Programming adv.